Even though 2017 was a burning trash heap of a year, Wunderlist tells me I still managed to check 34 items off my annual to-do list. Some of those were easy, one-time things, like subscribing to the New York Times crossword puzzle or bumping my retirement savings up by 1%. Others required a much longer-term commitment. 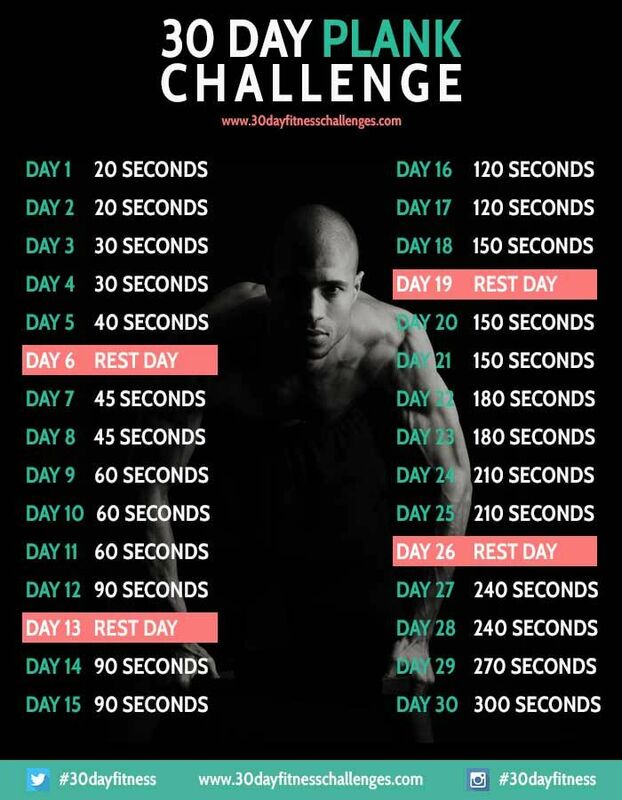 Completing a different fitness challenge every month lost its appeal around May, but I kept at it – even when the five-minute plank nearly killed me. Now I’ve got bigger ambitions. My 2018 list already has 50 things on it, and more will probably get added as the year goes on. What am I working on? I’m glad you asked! Kicking off the next phase of my financial life. For the last seven years, I’ve been working on one big financial goal after another – getting rid of credit card debt, saving for a down payment, and building my emergency fund. I’m going to finish the last major one in 2018 – paying off my student loans. I should be making my last payment in July. But then I have to figure out what comes next. What does having an extra $800 in my budget every month look like? While some of it’s already earmarked for travel and boosting my monthly retirement contributions, the rest doesn’t really have a new “job” yet. Should I refinance to a 15-year mortgage? Should I look into new health insurance options? Should I succumb to the dreaded “lifestyle creep”? These are the questions I’m going to be answering this year. Writing more as – and for – myself. My job lets me write just about every day, which is great. But because I’m a speechwriter, I’m very rarely thinking as myself. I’m always in someone else’s head, filtering ideas through my principal’s perspective and voice. I got a taste of writing for myself again last year when I pitched a few freelance blog posts to The Billfold. Now I’m going to do more – starting with blogging here every week. Pursuing experiences that are worth writing about. Of course, to do all this writing, I need something to write about. Grist for the mill, if you will. So that’s spawned a bunch of other goals – things designed to keep my mind busy and the ideas churning. Some favorites from previous years are back again. I’ve got trips planned that will take me to cities and countries I’ve never visited before. I’ll continue to cook at least one new recipe every month. I’m planning to complete the Goodreads Reading Challenge for the sixth year in a row. And I’ll still be working at The Anthem, where I get paid to watch awesome concerts and direct people to the bathroom. But I’m also after new experiences. I’m scheduled to run my first half-marathon in March. I’m going to attend a cultural event and eat at a new restaurant every month. And I’m going to try a lot of things for the first time: kayaking, trapeze school, ice skating, and whatever else I can get a decent Groupon for. So that’s some of what I’ll be working on this year. I’ll be writing about a lot of it here. And I hope you’ll stick with me for it. What are your resolutions for 2018? Hit the comments! Hi, I discovered your blog when I read your Billfold article on gym membership. I like your writing style. I also like writing resolutions, and agree that they are road maps. I find it useful to draw mind maps for various topics, to help clarify what I really want to do. I fine-tune last year’s successful resolutions, and add some new ones. Usually I do this in December, which works nicely as a way to mark the winter solstice — a time for reflection and quiet — and an antidote which helps me through the crazy holiday season. I stay out of stores and do a media fast every December.